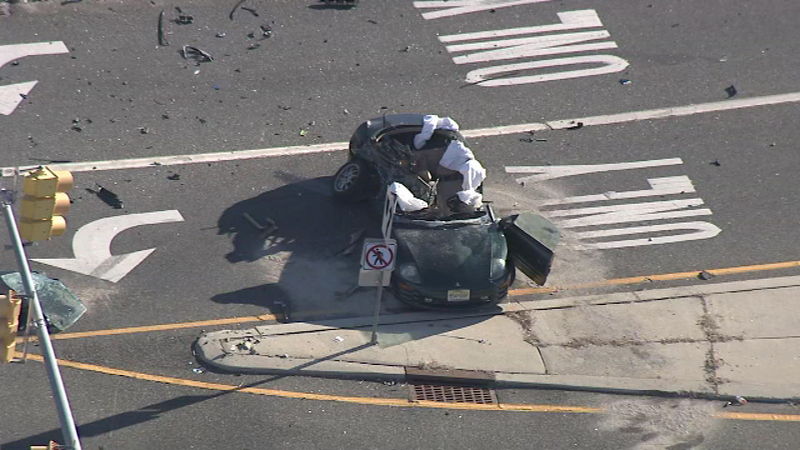 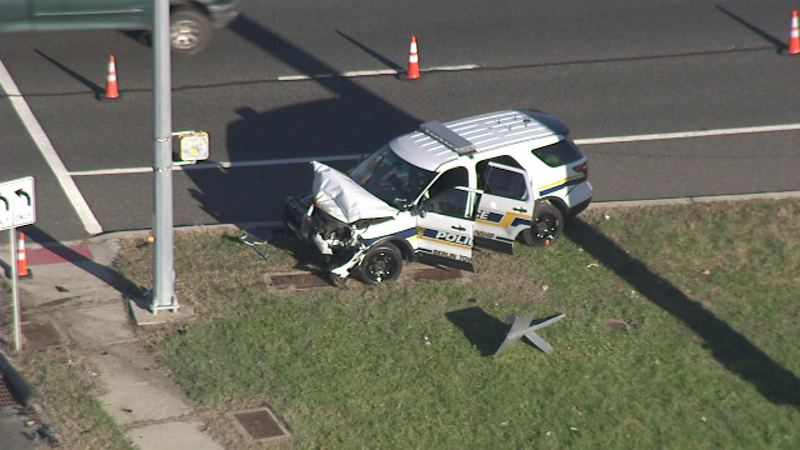 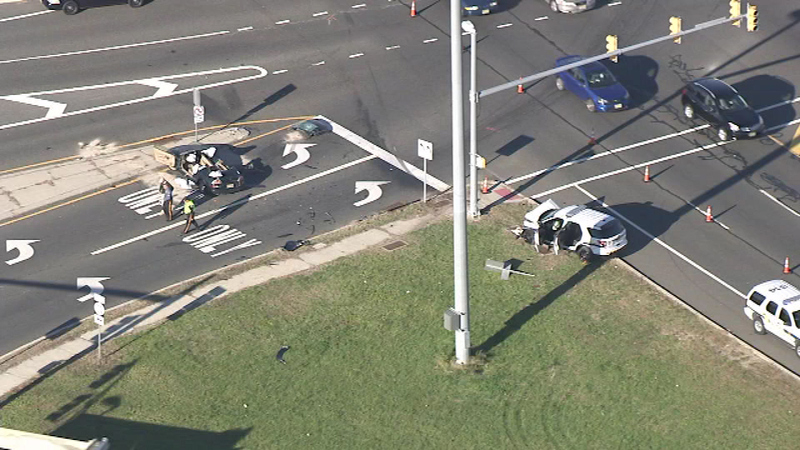 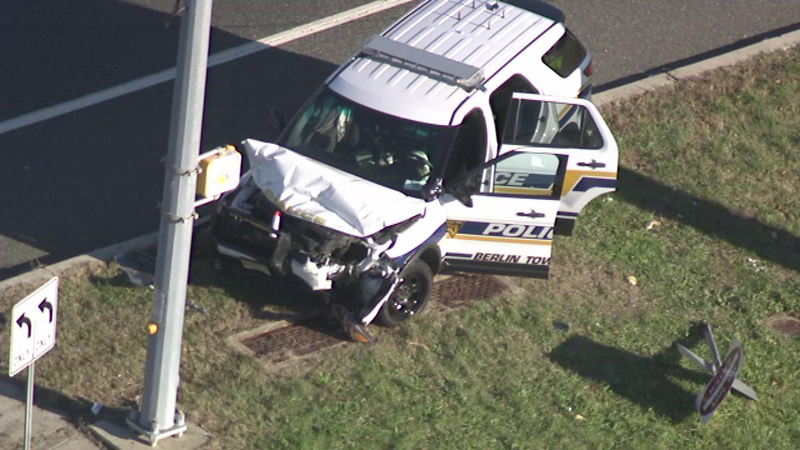 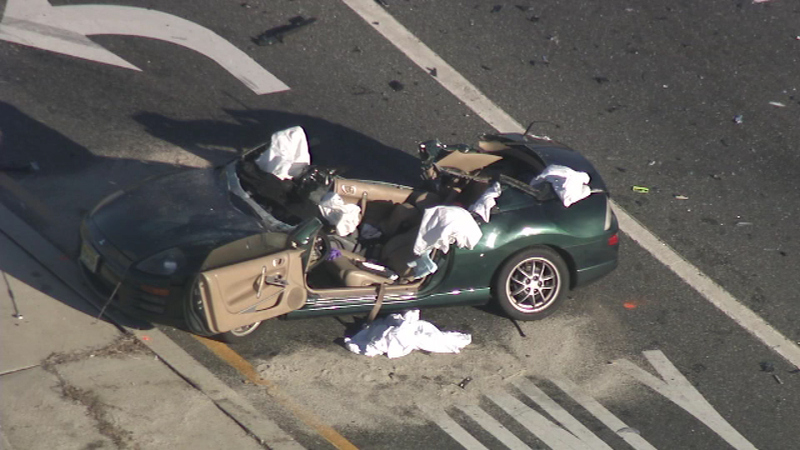 BERLIN, N.J. (WPVI) -- Two people are injured after a crash involving a police vehicle. 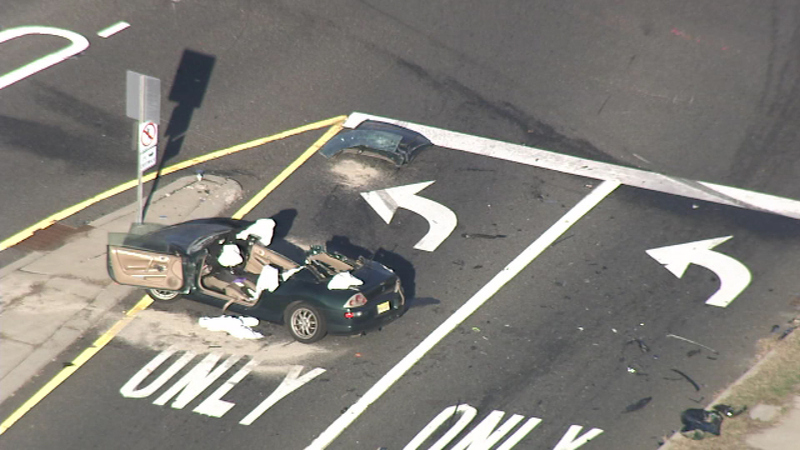 The accident occurred around 12:50 p.m. Monday at the intersection of Route 73 and Berlin Cross Keys Road. 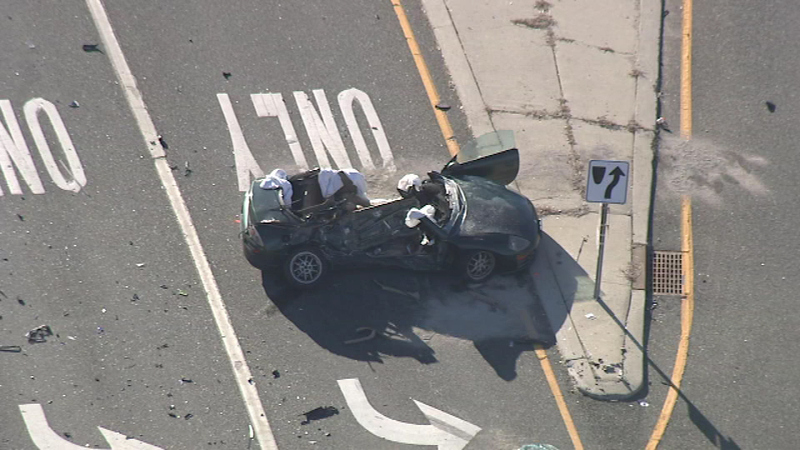 There is no word at this time what the caused the crash.